There is a little vanity in everyone, and there’s no shame in it. Feeling vibrant and looking young is something we all strive for as we age. Contrary to past beliefs, tanning is not the way to go about achieving a healthy glow. Skin Cancer can be deadly but visual implications such as: sun spots, broken capillaries, wrinkles and premature aging are most common. Sun exposure WILL damage the skin and once it does there’s no turning back. There are no refunds, and there are no exchanges. 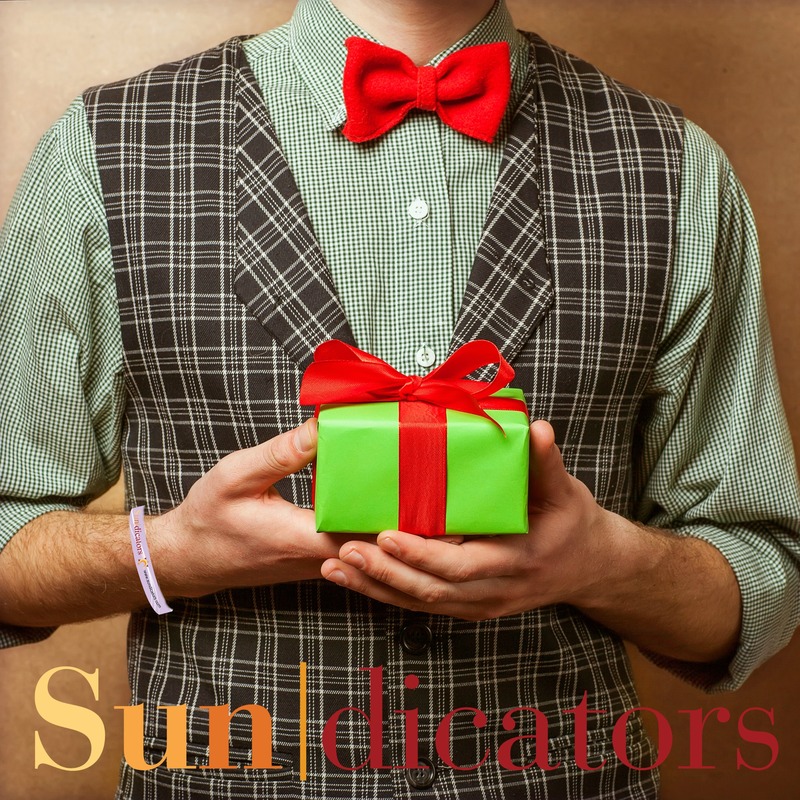 Sundicators are versatile sun protection reminders for children and adults. They are unisex, for all ages and can be used during all outdoor sports and recreational activities including swimming in chlorine, salt water and fresh water bodies. Sundicators UV Wristbands are rugged enough to be used during extreme sports. Our technology is patented and will work with all sunscreens that are SPF 15+ and applied properly. Sundicators wristbands change colors when it's time to reapply sunscreen or when it's time to seek shade and therefore make great learning tool for children of all ages. Sundicators help to alleviate sunburn, sun damage and the risks associated with skin cancer, melanoma and other conditions that cause skin trauma associated with sun exposure.